Hi guys! I am so excited to be taking part in the $100 Room Challenge for the second time! With a baby coming at the end of November, I thought that taking our spare office/craft room and transforming it into a little boy haven would be the perfect project to tackle! 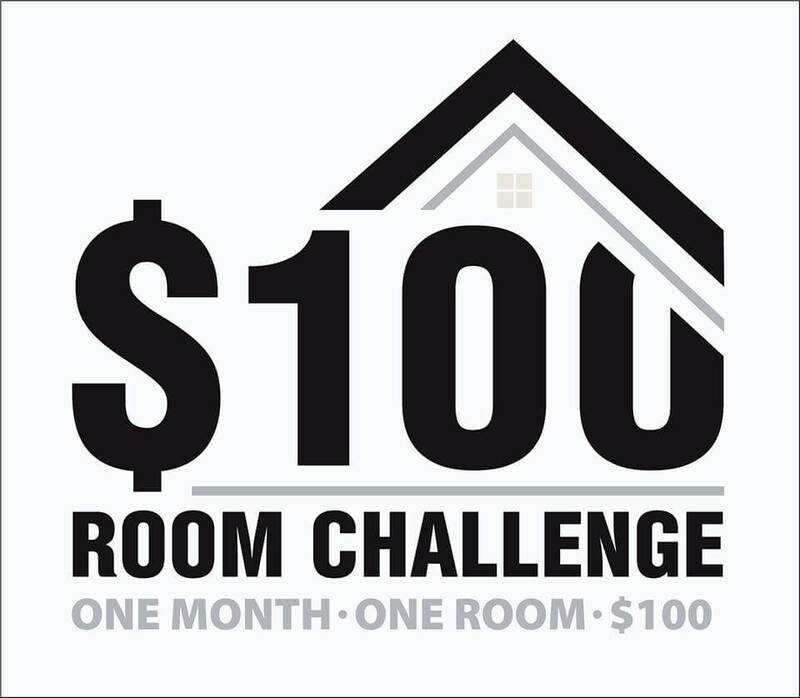 For those not familiar, the $100 Room Challenge is a blogger challenge where you give yourself $100 and one month to completely transform a space. All while stretching yourself and your creativity on that tiny budget! Since this is our second baby, we already have all the nursery essentials like a crib and changing table. 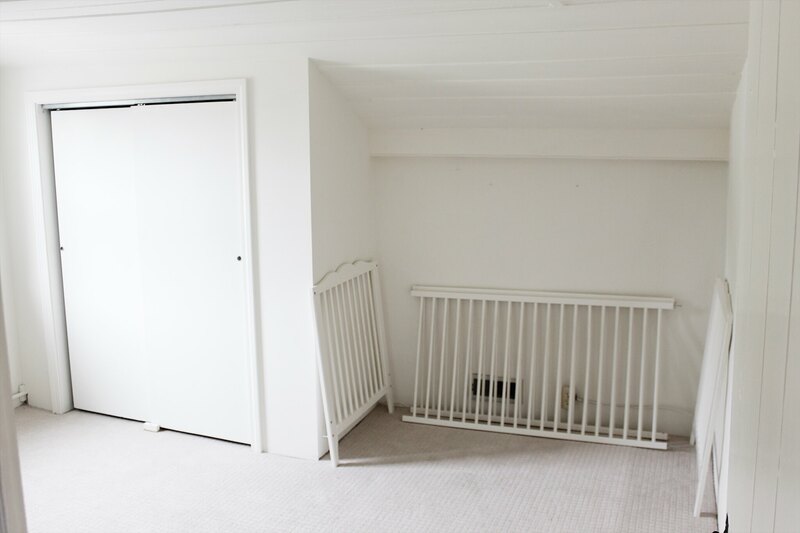 The challenge will be taking a blank slate, and nursery pieces that were formerly used for a little girl, and giving them a refresh for baby boy. Nurseries and kids rooms are probably my favorite space to decorate and I am soooooo ready to get started on this project! The room is small, but I think I have a great layout and some fun projects that will give it big personality! 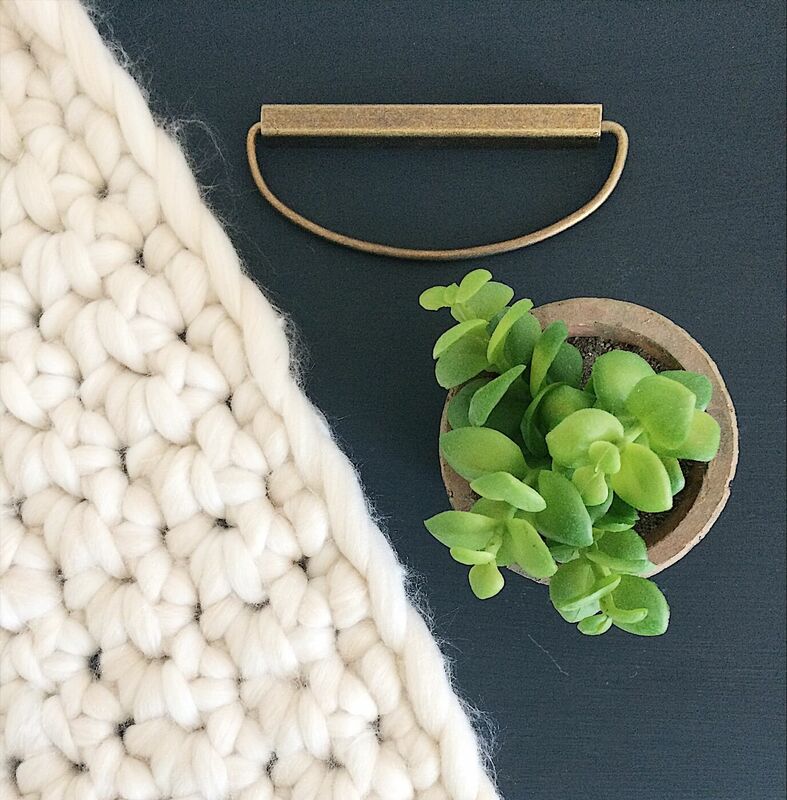 So let me give you a little walk-through and share some of my design thoughts with you! As for the closet–my biggest project so far might just be clearing out all the craft supplies and getting it ready for clothes. This is the first house we’ve owned that actually had a closet space in the kid’s room. Even though it might be small, I’m just excited to have a closet at all! 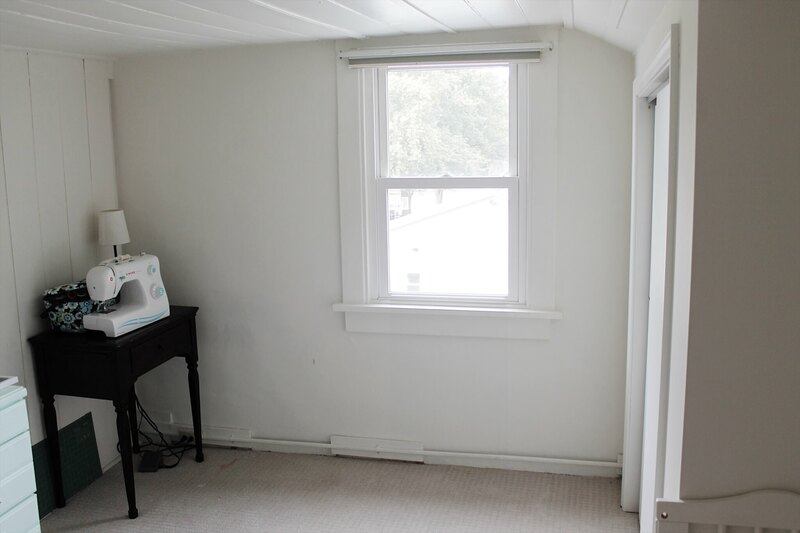 To the right of the closet is the lone window in the room. I’ll have to see what I’ve got in the budget as far as making vs buying curtains, but I can always fall back on simple drop cloth curtains if I need to! As you can see, I need to clear out the sewing machine and table, and find someplace to relocate them! I plan on putting a chair in that corner for a little feeding spot/reading nook for baby. I love nothing more that reading to my kids and open book displays just have my heart. Again, the name of the game in this nursery will be reusing and re-purposing things that we already have. 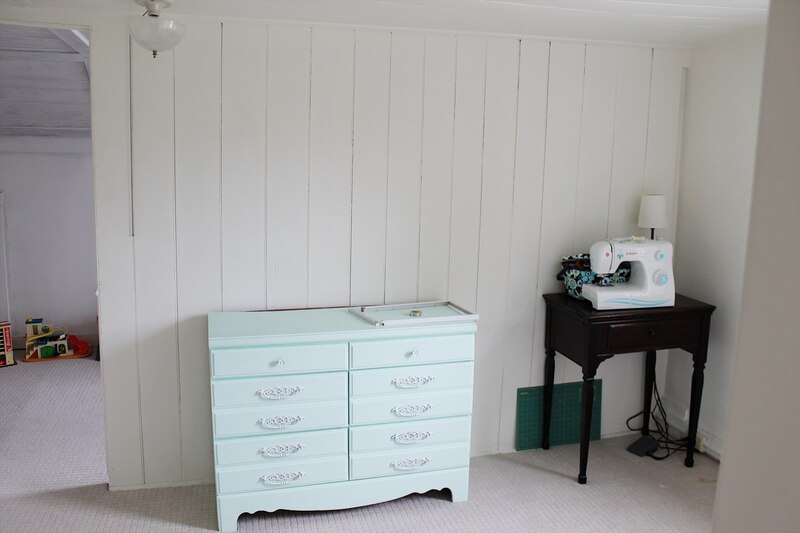 This dresser was used as a changing table in my daughter’s nursery, and I have big plans for transforming it! I’m thinking a sophisticated shade of matte black, with antiqued brass hardware. This is going to be my first project for the nursery, because I’m so excited to see it transform! Above it, I see a grouping of framed cactus artwork to really bring home the “southwest” vibe. I’m not in love with the light fixture either, but I’m not sure I’ll have room in the budget to do anything about it! We will see as things progress! And here we are, back where we started at the beginning of the room! I hope you enjoyed this little “before” tour of the future nursery, and check back in next week! Come join me on Instagram, where I’ll give almost daily updates about our progress! I’m so excited and thanks for following along with me!!! 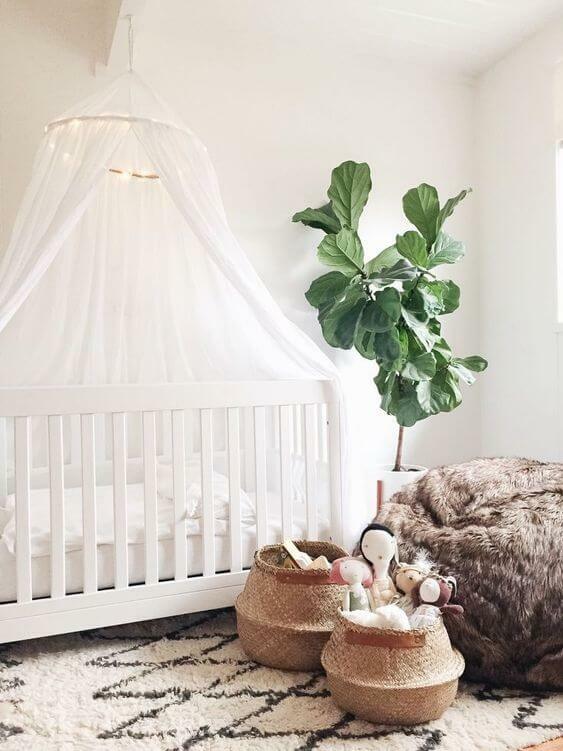 I cannot wait to see what you do with your nursery!! It’s going to be sooooo good my friend! Yay for baby too! Thanks Sarah! I’m itching to get it done!!! 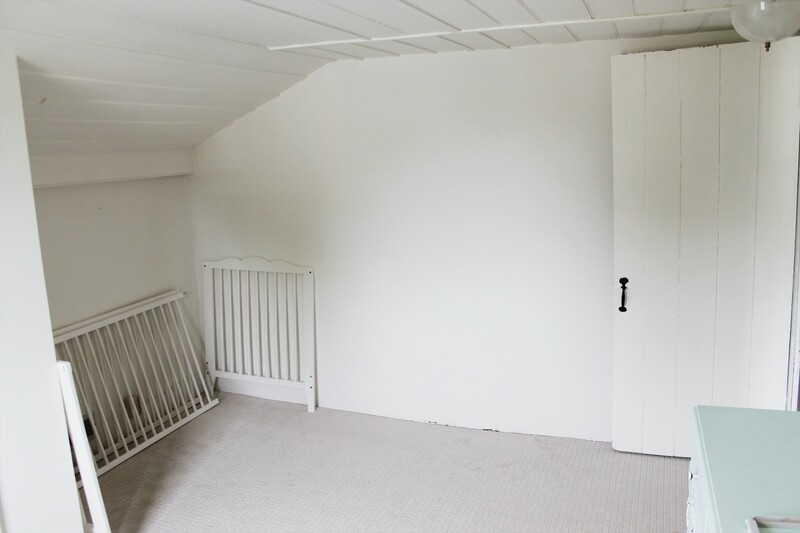 A nursery is going to be such a fun room to makeover! I love your inspiration pics. Thank you Sherry! Can’t wait to get started! I can’t wait to see what you do in the nursery! This is going to be such a fun project! 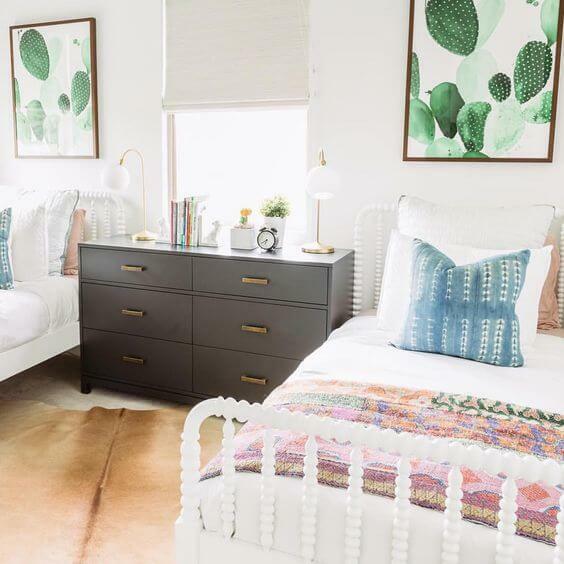 The inspiration pictures are so cute and the room has great bones! Cannot wait to see how it turns out!